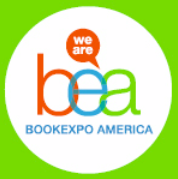 BookExpo America, the country's largest publishing industry conference, is stepping up its commitment to self-published authors this May 11-13 at the McCormick West Convention Center in Chicago. For the last five or six years, BEA held uPublishU, their awesome indie-author themed conference, as a sister event the day after the main BEA conference ended. This year in Chicago, BEA is integrating uPublishU programs and exhibitors directly into the main floor of the conference. Now that uPublishU is fully integrated, attending authors can enjoy the full range of main conference's sessions and networking opportunities as part of their conference registration. Smashwords will attend BEA this year as an exhibitor in the uPublishU pavilion. I'll be there with our marketing director Jim Azevedo. I'll also present three conference sessions, two of which will be short talks from the uPublishU stage and one of which will be part of the general conference. If you're attending, please stop by and say hello! Description: Operating in 51 countries, iBooks is the world's second largest ebook retailer behind Amazon. In this short session you'll learn how increase the visibility of your ebooks at iBooks, capturing the attention of both readers and merchandising managers alike. Description: In this 50-minute session I'll reveal 10 trends that are transforming the future of publishing. Learn how and why the playing field in ebooks is tilted to the indie author's advantage. Learn why the former stigma of self-publishing is disappearing as indie authors publish with growing pride, professionalism and success. Learn about the dark clouds looming on the horizon that threaten to devalue books and undermine author independence. 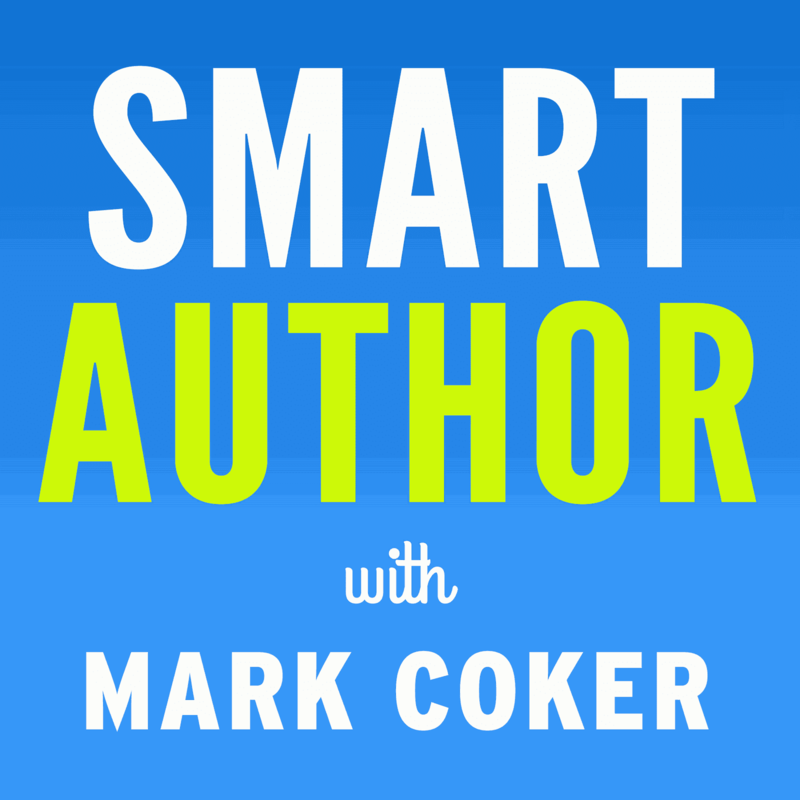 Learn what you can do to realize a more successful publishing future. Description: As we revealed for the second year running in our 2016 Smashwords Survey, we found that ebooks released as preorders earn more readers than books simply uploaded the day of release. In this short 20 minute session I'll provide a quick introduction to ebook preorders and share proven strategies for preorder success. 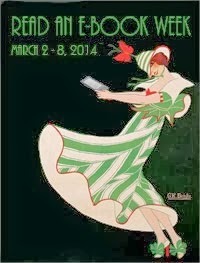 Smashwords authors and publishers who plan to attend will find registration information at http://www.bookexpoamerica.com/Show-Info/Interested-in-Attending/ or click here for the direct registration link. If you're considering attending, you'll want to register before end of day April 26 to receive the special early bird pricing of $374, which saves authors and publishers $100 off of the full registration fee. Booksellers, retailers, librarians, bloggers, educators and employees of non-profits are eligible for additional discounts. Jim and I look forward to meeting Smashwords authors, publishers and readers in Chicago! I'm curious how it went at BEA, what some of the biggest takeaways were. Thank you! I was lucky enough to make it to BEA this year, my first time there. I was able to listen to Mark and met Mark and Jim. Very exciting. Thank for being there for us indie authors, guys!